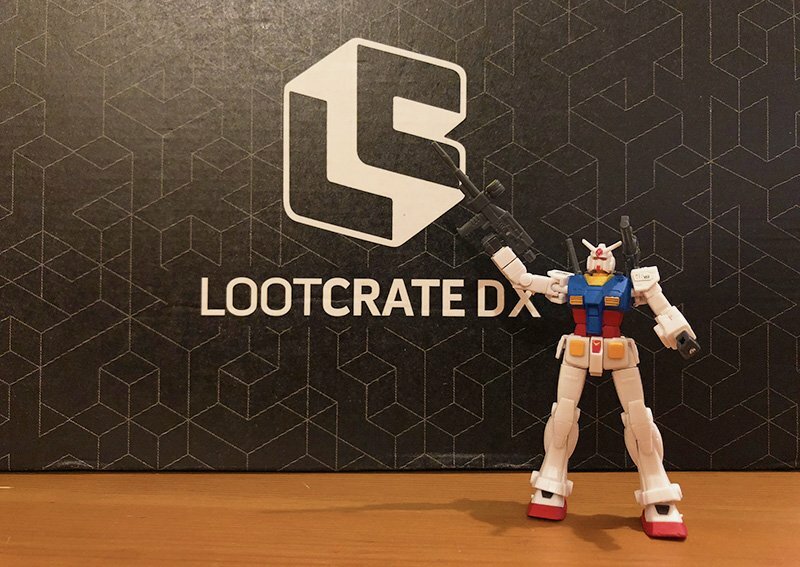 Loot Crate has provided ComingSoon.net the opportunity to unbox the June 2018 Loot Crate DX and Standard Loot Crate boxes, featuring franchises like Gundam, Jurassic Park, Marvel, Godzilla and more! Check out both unboxings in our gallery below, along with our previous Destiny 2 Loot Crate and LootGaming unboxings! RELATED: May 2018 Loot Crate Unboxing Featuring Archer & More! Loot Crate has also revealed its main July theme: “Team Up.” Loot Crate’s premium crate (DX) will feature upgraded “Team Up DX” items from Marvel, Adventure Time, Ant-Man and The Wasp and Power Rangers. Containing four to six items with a retail value of over $75 dollars, the DX crate subscription starts at $49.99 a month. The next LootGaming box has the theme “Teamwork” and will feature items from such games as Mass Effect, Banjo-Kazooie, Altered Beast and Super Mario! Subscribe by 7/27. With July’s standard Loot Crate you’ll get items tied in with hit fan fav franchises like Ant-Man and The Wasp, Teenage Mutant Ninja Turtles, Bill & Ted’s Excellent Adventure and Adventure Time. Subscriptions for the standard Loot subscription box start at $19.99 a month. Click here to subscribe to standard Loot Crate by 7/19 to get the July box! Which is your favorite item from the June 2018 Loot Crate DX and Standard Loot Crate boxes? Let us know in the comments below! 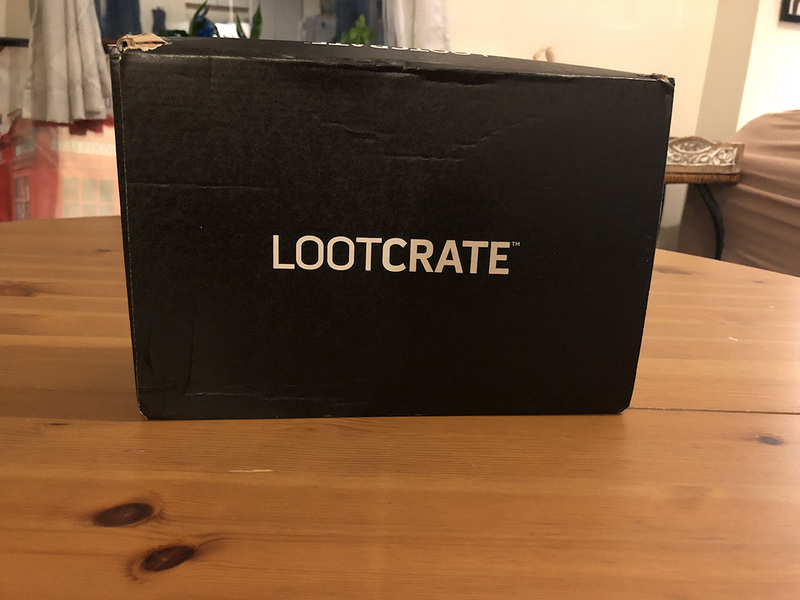 The post June 2018 Loot Crate DX and Standard Loot Crate Unboxing appeared first on ComingSoon.net.